Activity: Transfer from the airport to another point of Madrid. Services: private vehicle with driver. Departure: Details to be indicated by the customer. Time: Landing time. Start Location: Barajas Madrid Airport. Conditions: Book at least 24 h. advance. Cancellation fee: 100% for less than 24 hours notice or no-shows. Languages​​: Spanish and English. 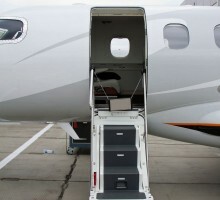 A private car will pick you up at the airport and take you to your hotel or accomodation in Madrid. It is necessary to indicate, in addition to the airline, flight number, origin and time of arrival. · Non-smoking vehicles and drivers. · Uniformed and cleaned drivers. 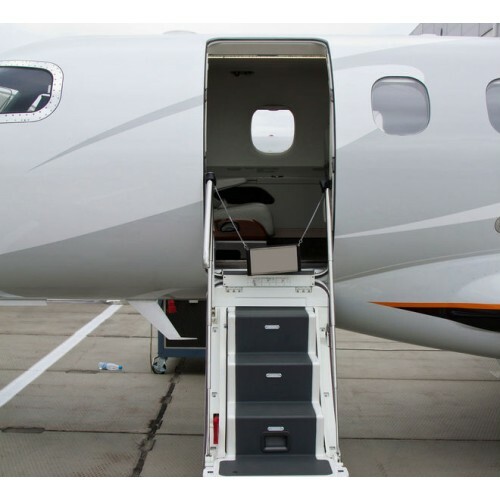 · Meet and greet at the airport and help with your luggage. · Transfer to the hotel / accommodation door. WV Passat - 3 people max. Mercedes E Class - 3 people max. Mercedes S Class - 3 people max. Minivan 7 people max. Minibus 14 people max.